We did it! With all of you visiting Wageningen Campus last May, we made F&A Next the place to be. F&A Next makes it possible to be in the same room with some of today’s food & agtech rock stars. 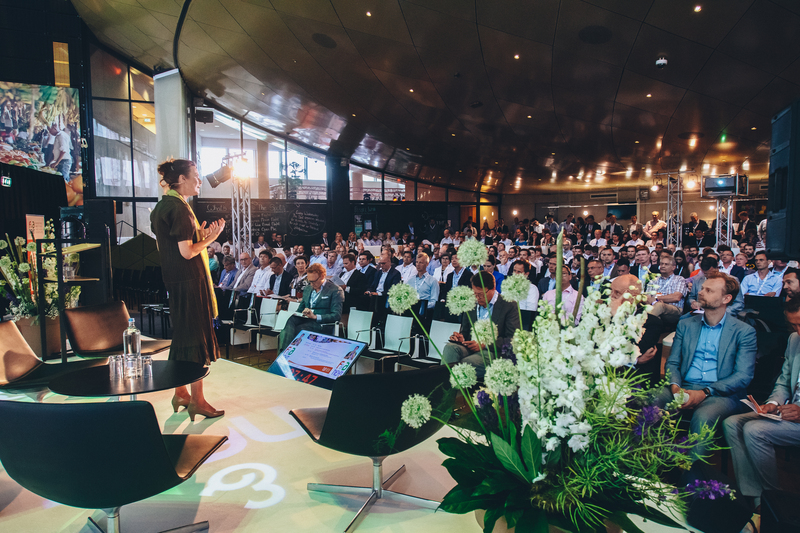 More than 550 visitors packed the seats across two days to follow and participate in presentations and panel discussions about robotics, transforming food tech, protein alternatives, and agtech and more. F&A startups, investors and experts took the stage and networked with the crowd. For more impressions, quotes and backgrounds, read more on the F&A website.